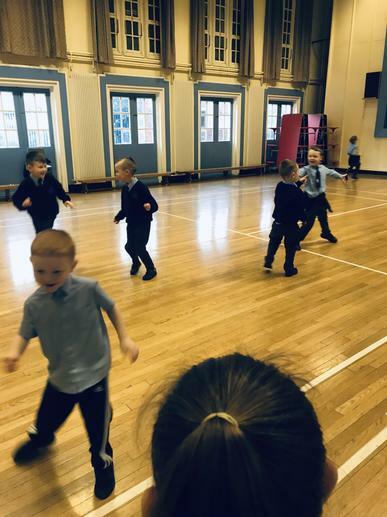 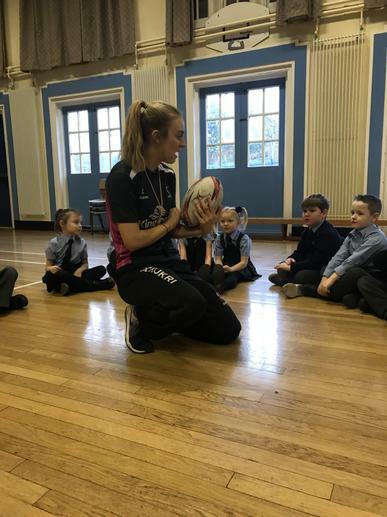 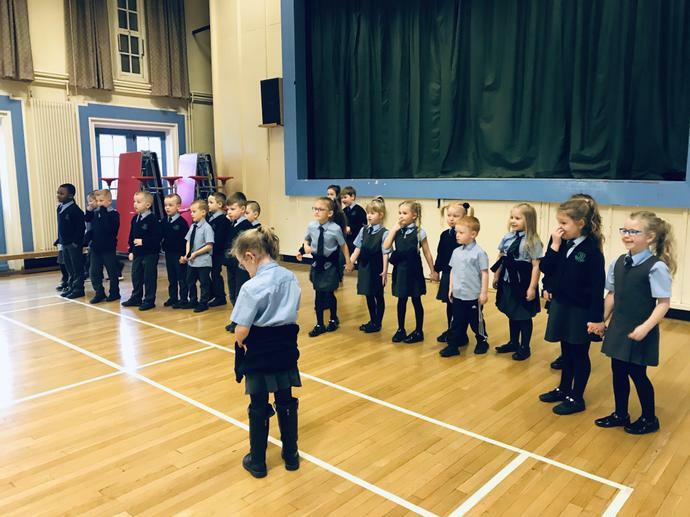 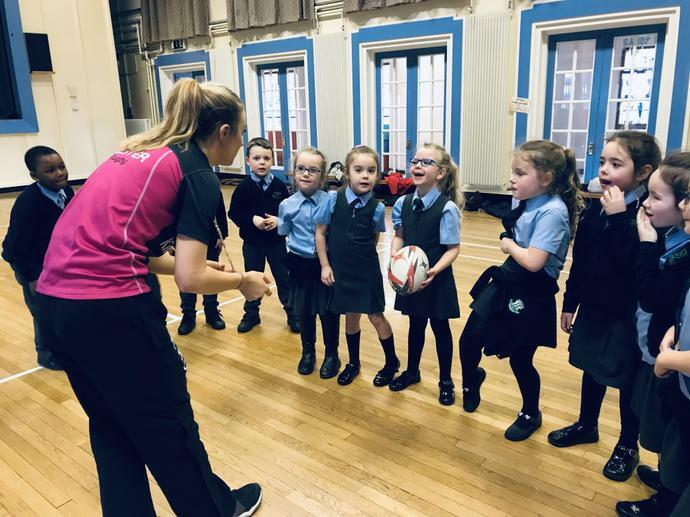 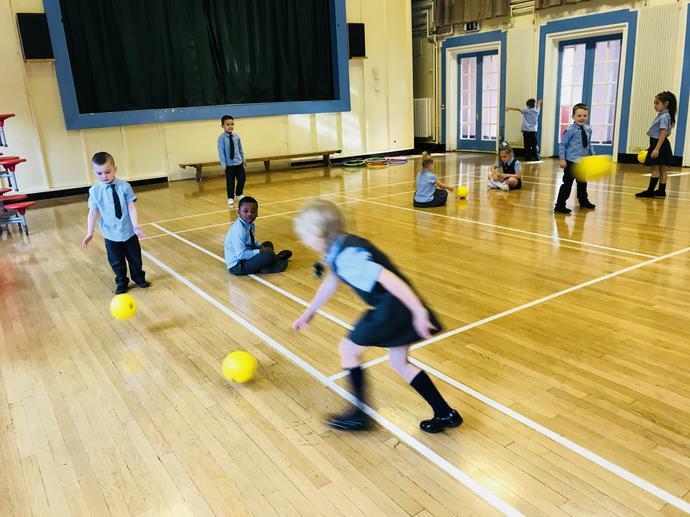 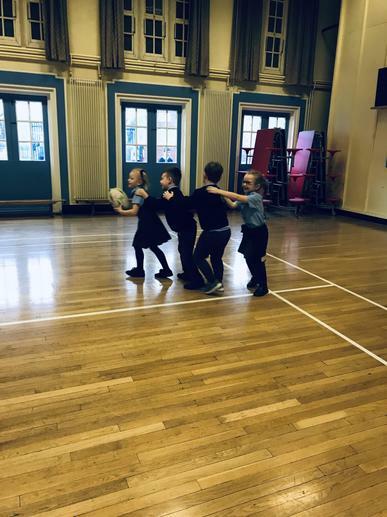 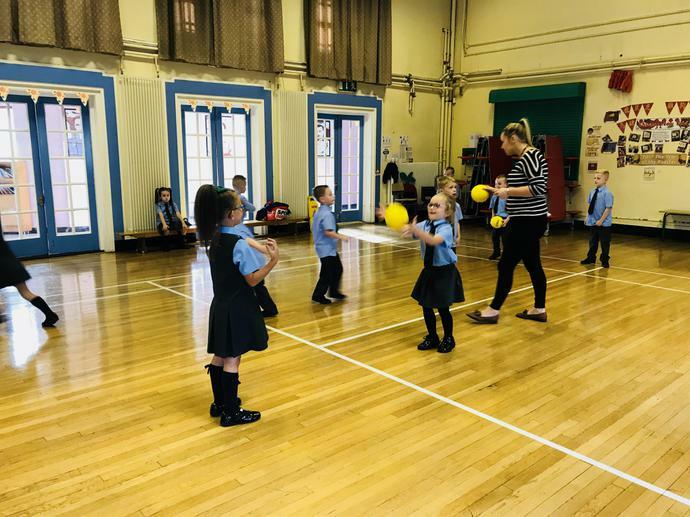 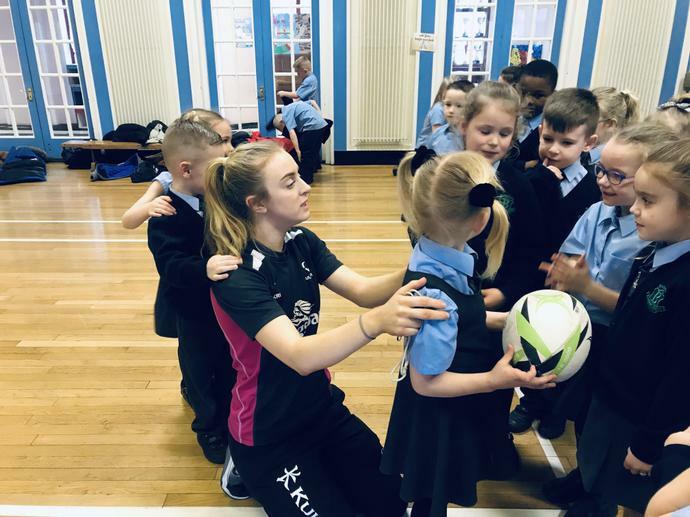 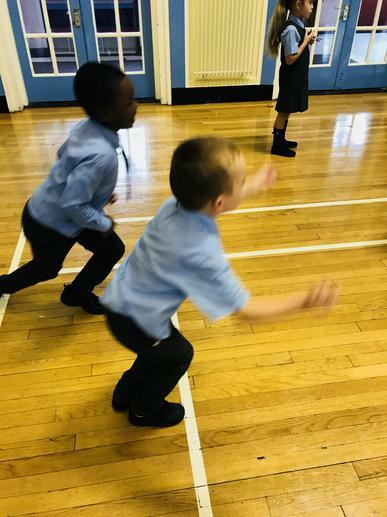 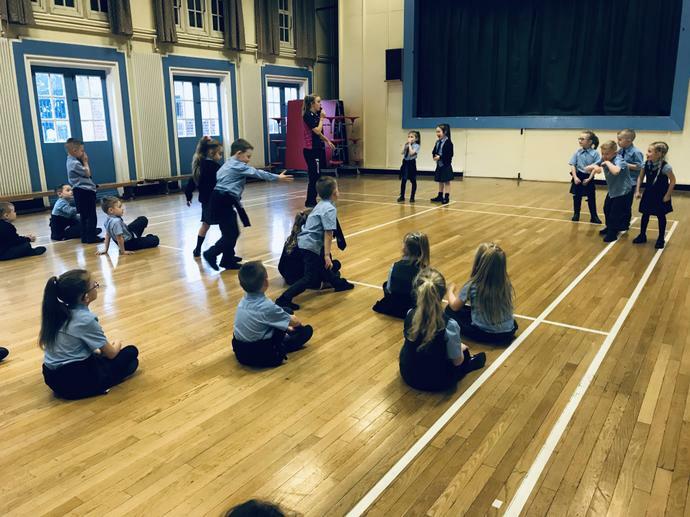 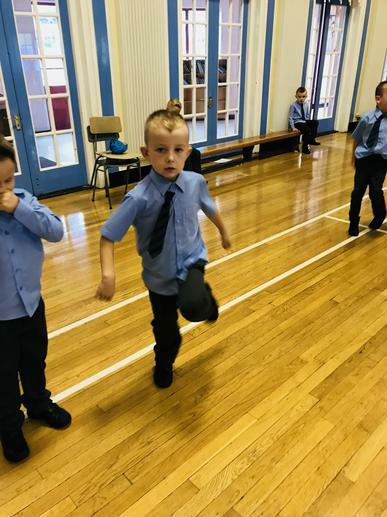 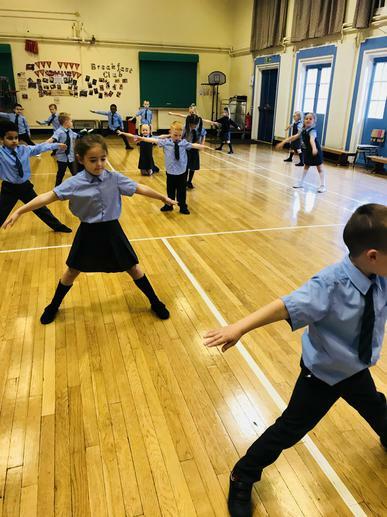 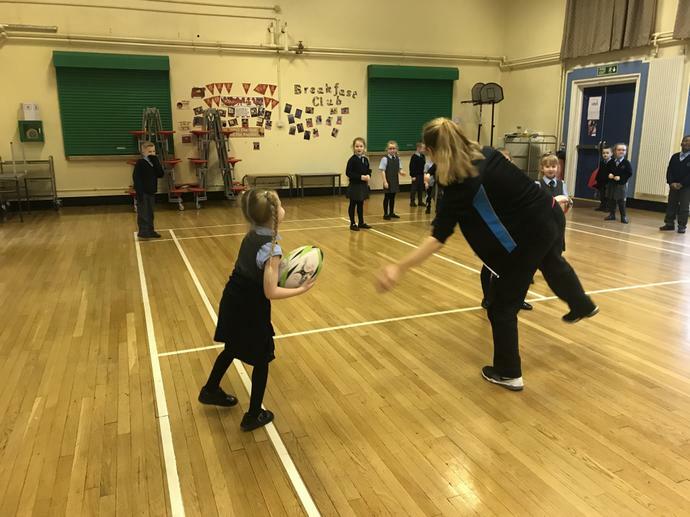 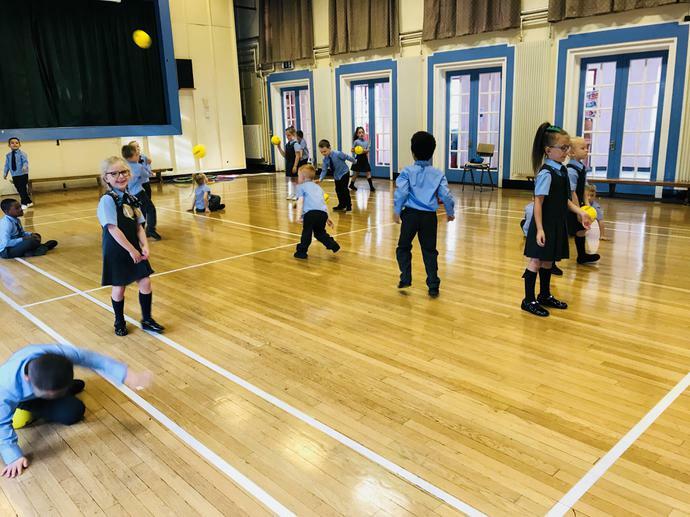 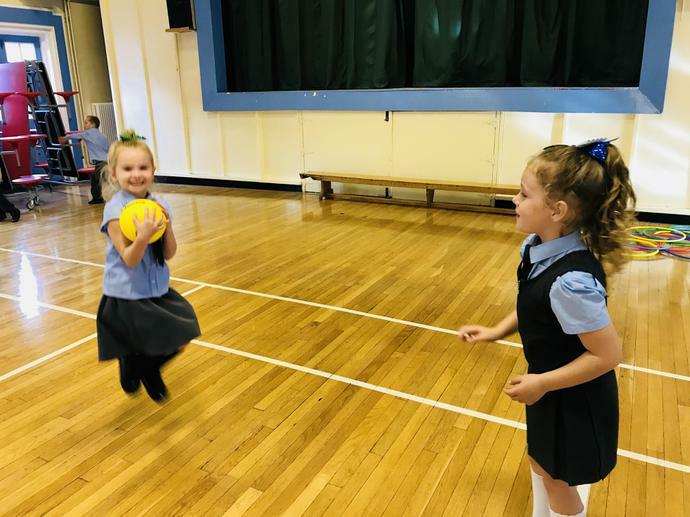 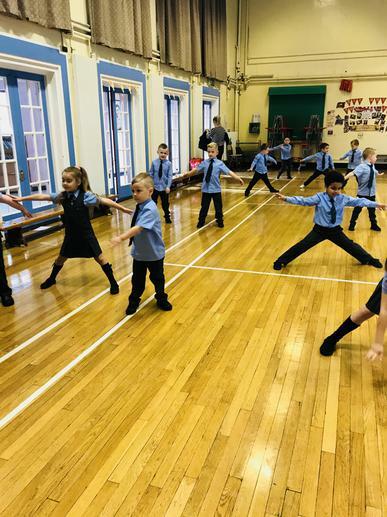 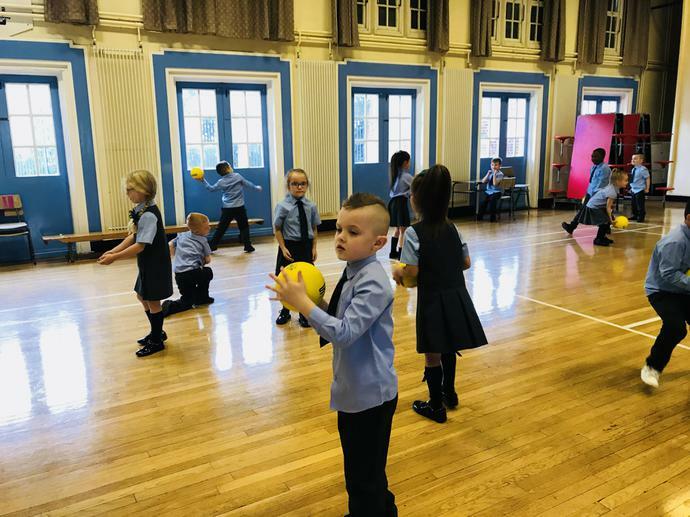 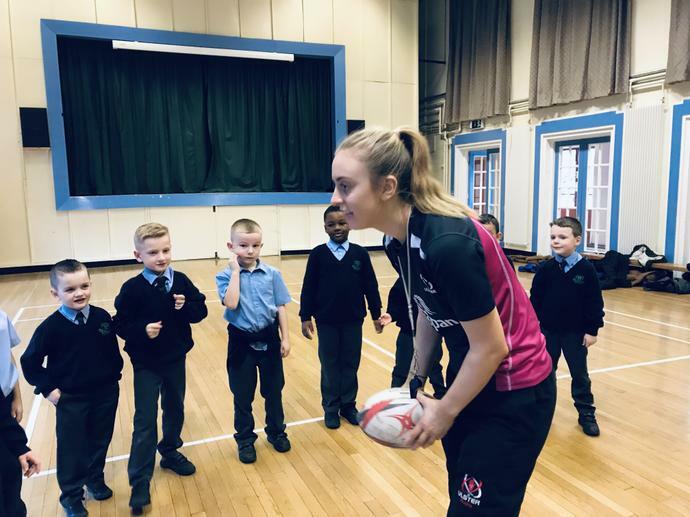 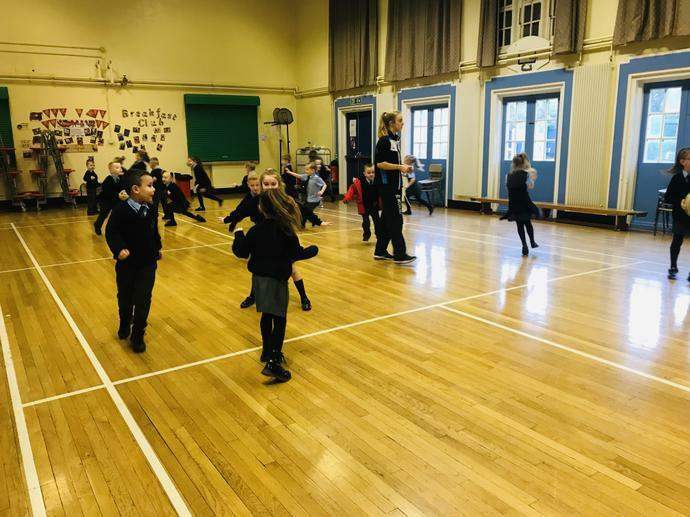 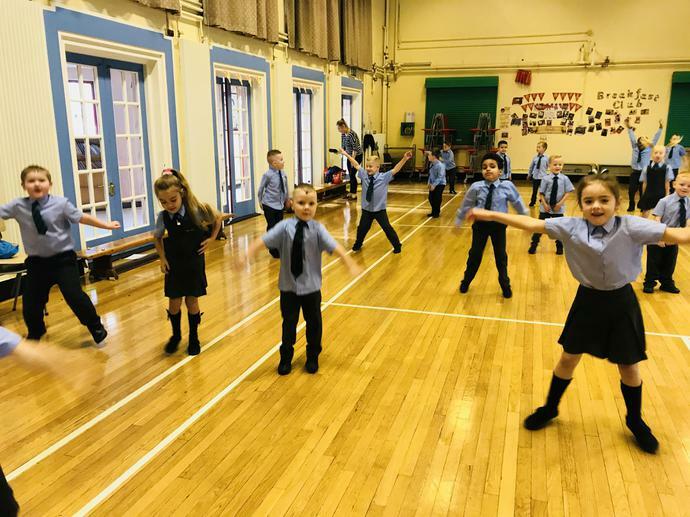 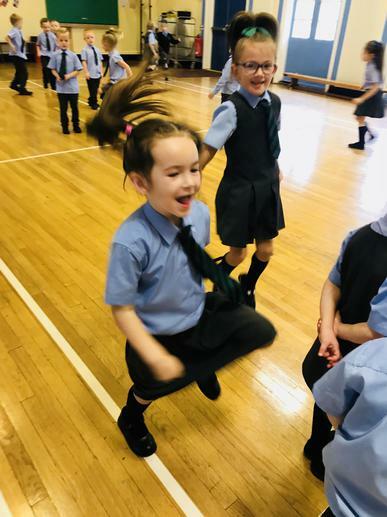 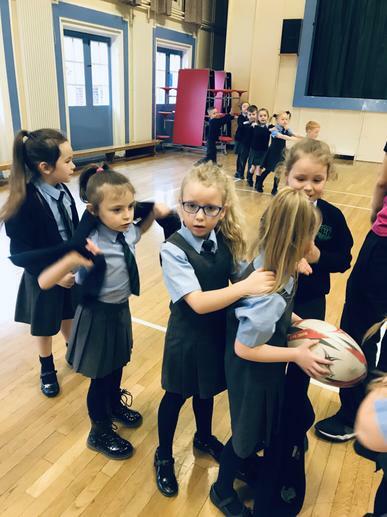 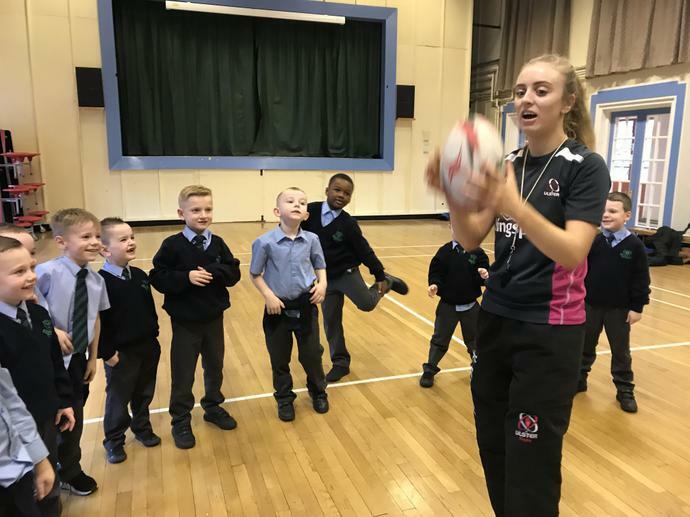 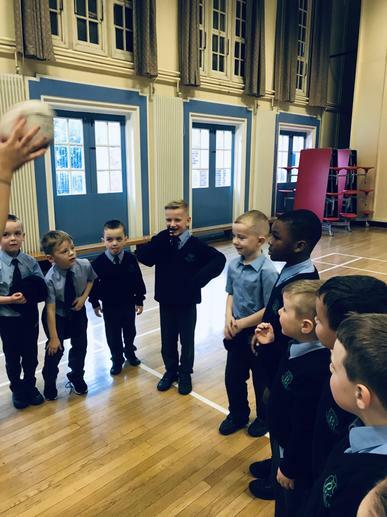 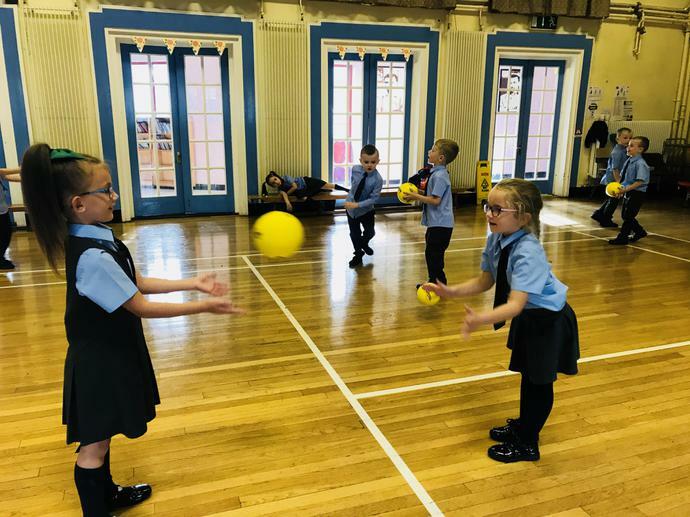 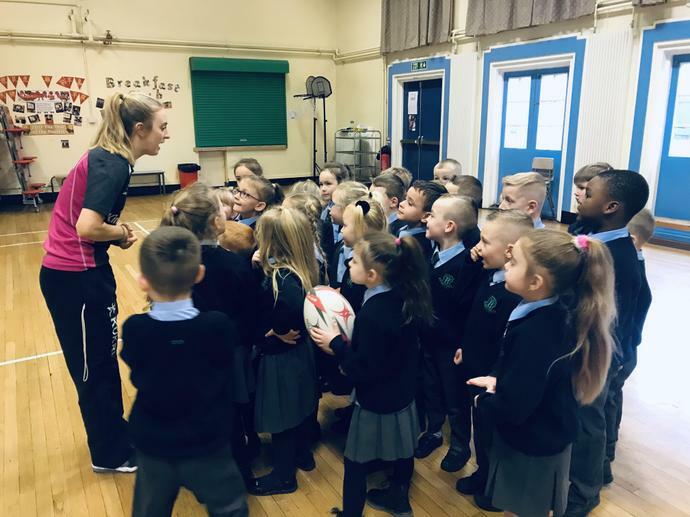 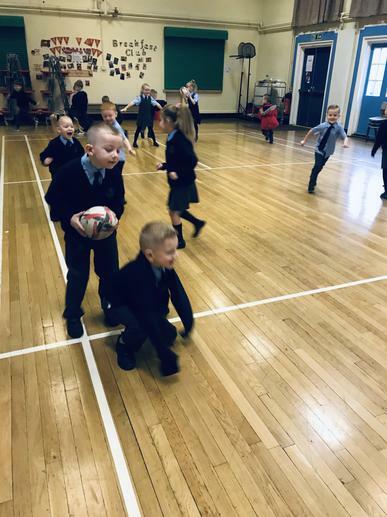 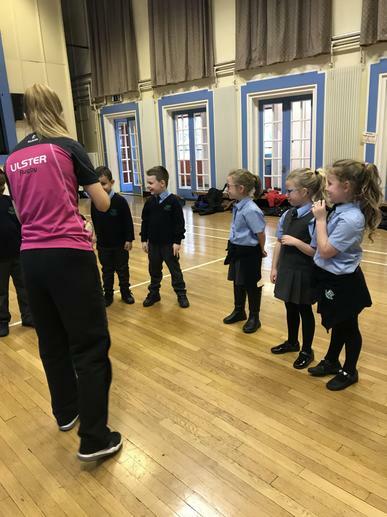 P2 are learning some rugby skills and are enjoying participating in energetic and fun P.E games. 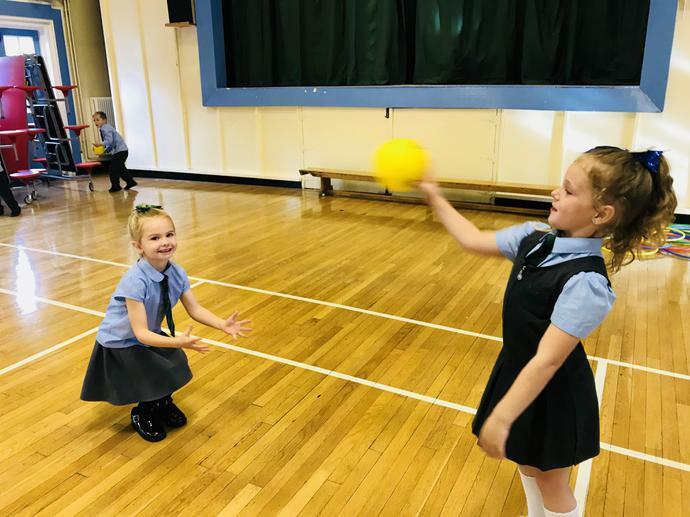 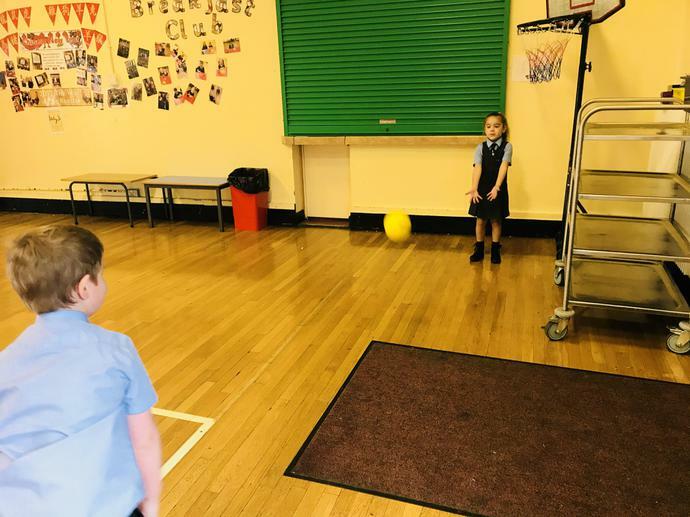 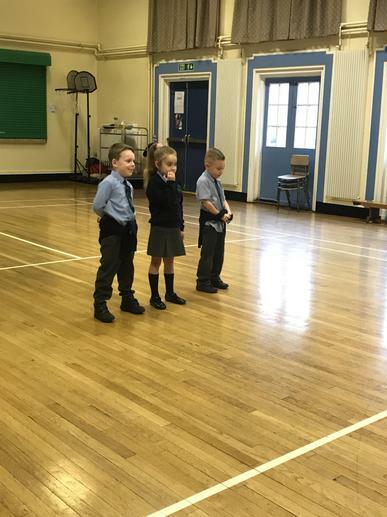 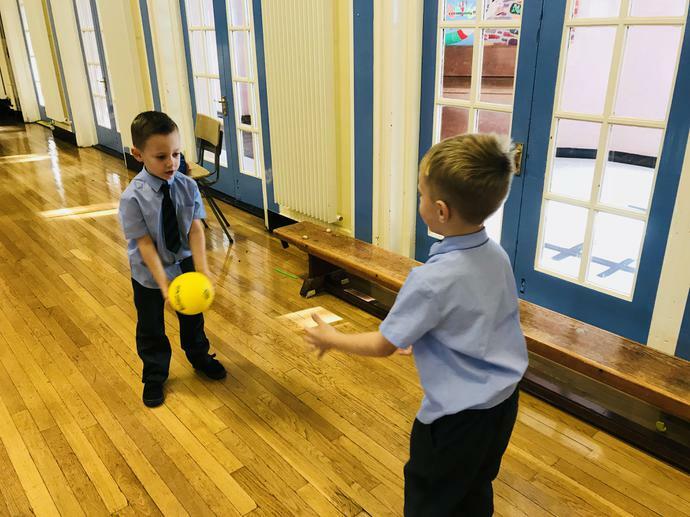 P2 have been practicing their throwing and catching skills. 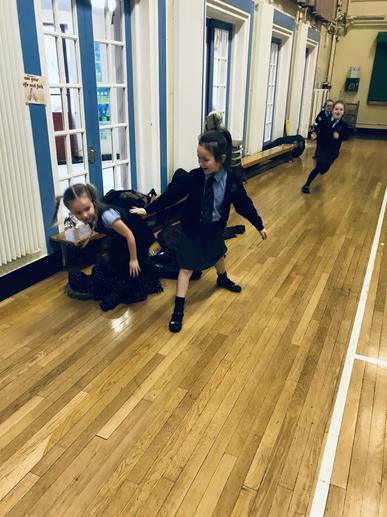 We enjoy working with our partners practicing these important skills.